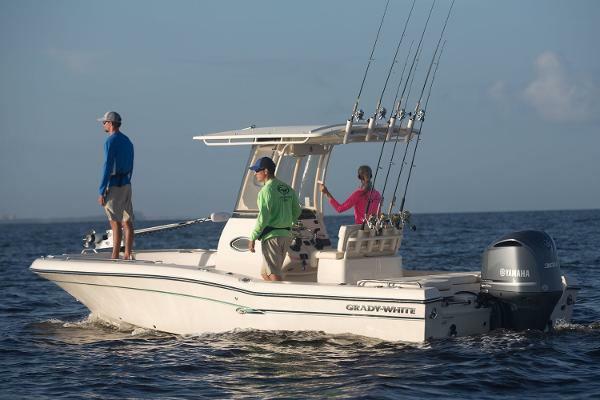 The 25-foot 251 CE Coastal Explorer center console is in a class by itself, a surpassing answer to other larger shallow water boats. 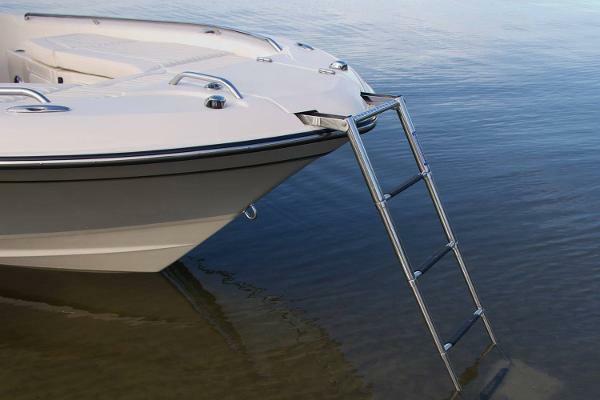 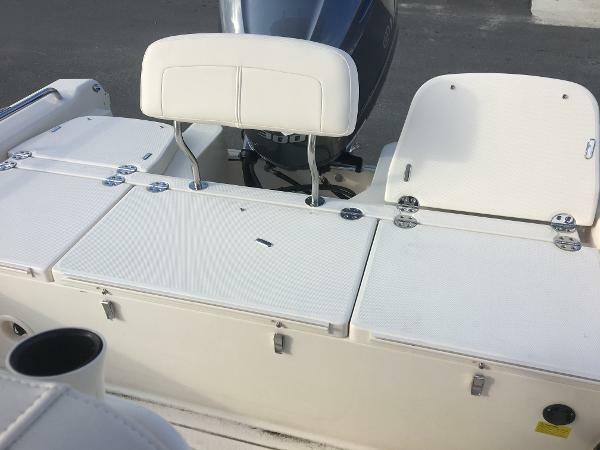 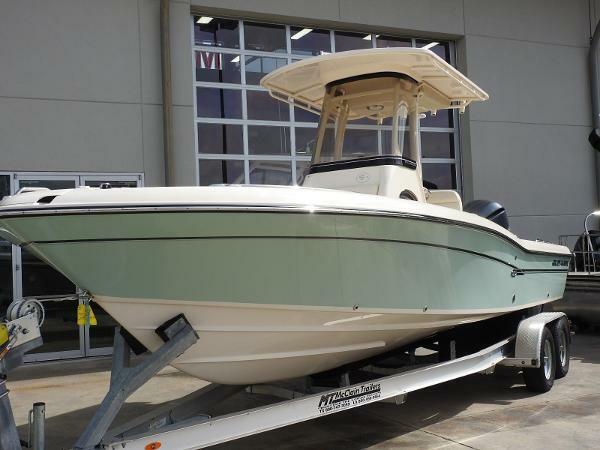 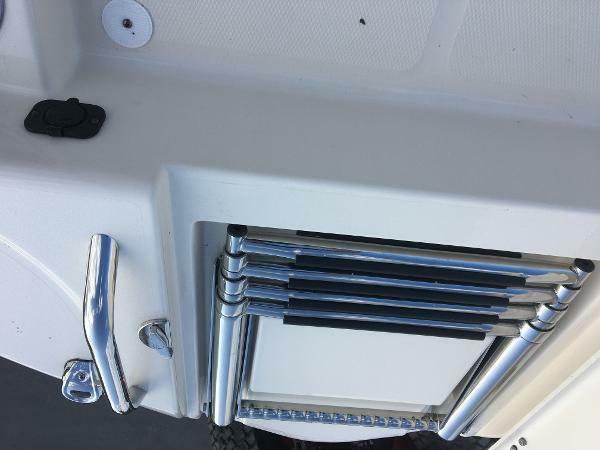 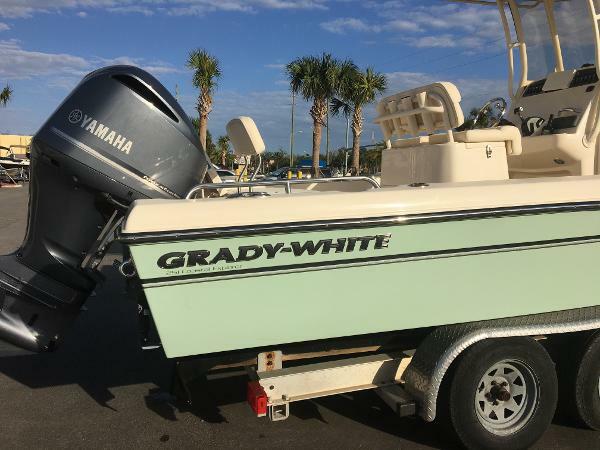 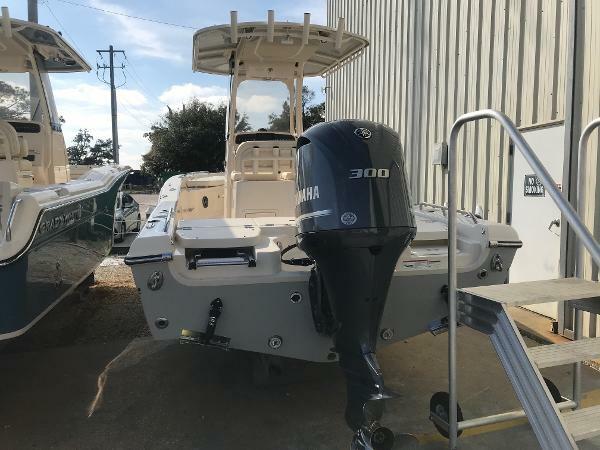 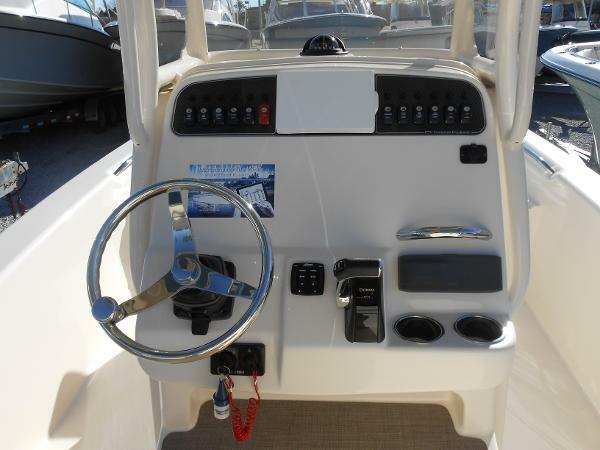 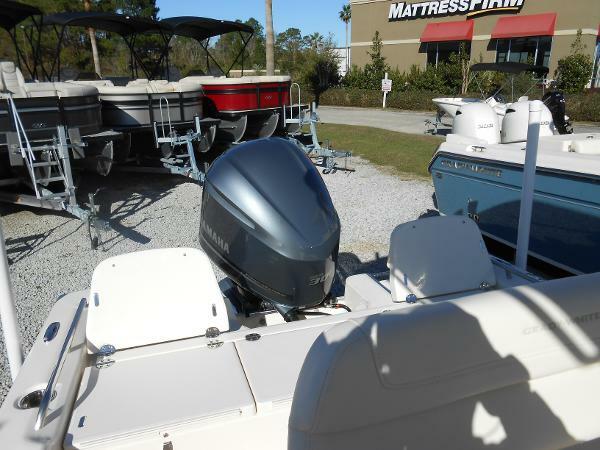 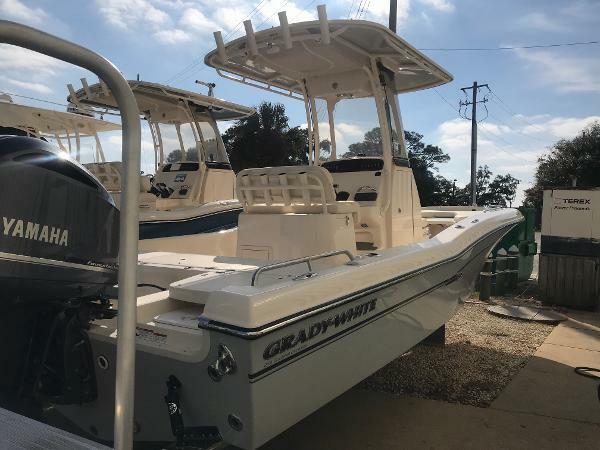 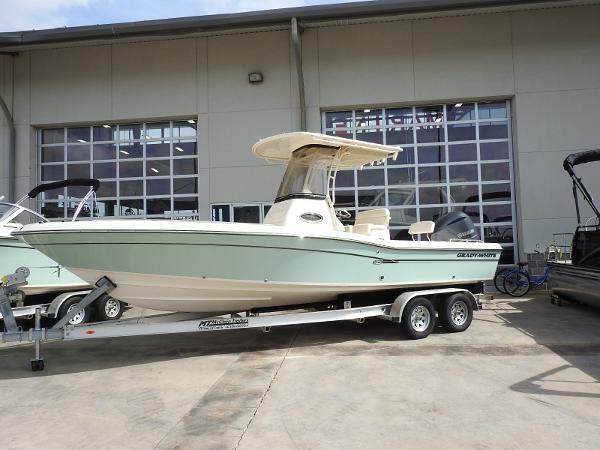 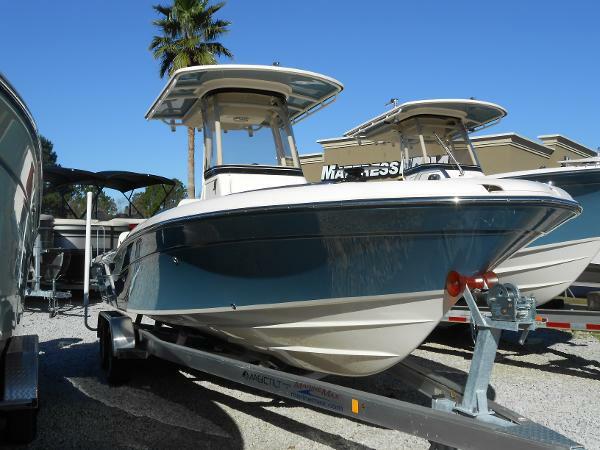 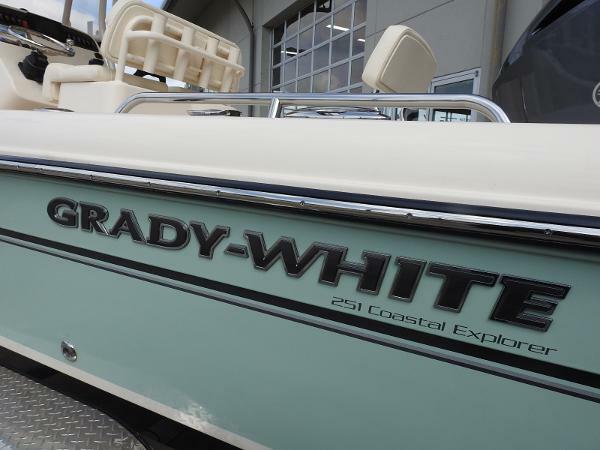 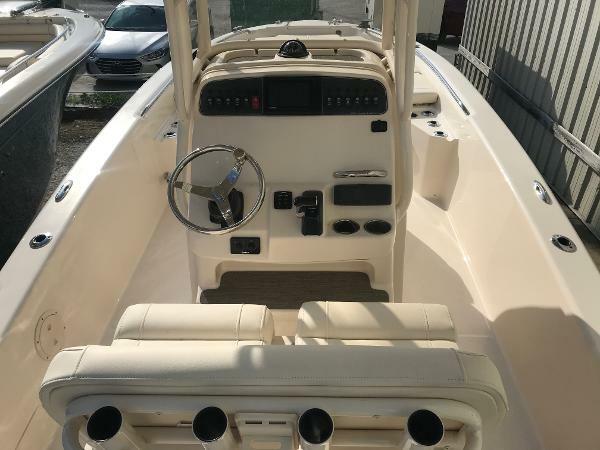 Notably, the 251 is created for inshore use primarily as a sport fishing boat and offers more offshore, rough water capability than any bay boat. 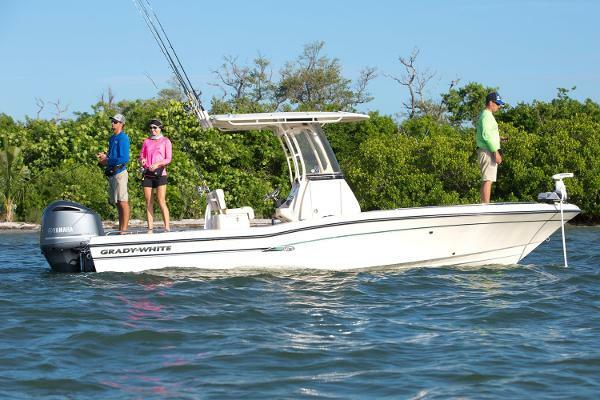 Here’s the best answer to off-the-beaten-track family fun and versatility.